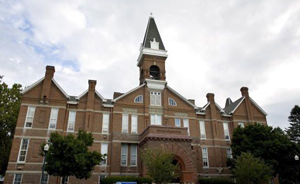 Drake University is a prestigious college in town, giving Des Moines the oomph of the arts and a youthful feel. There is at least one active adult community in Des Moines (see link at top right). There are many nice neighborhoods and suburbs to choose from. Home prices during the last quarter of 2018 were $193,700, in the Des Moines and West Des Moines area, according to the National Association of Realtors, well below the national average of $257,600. 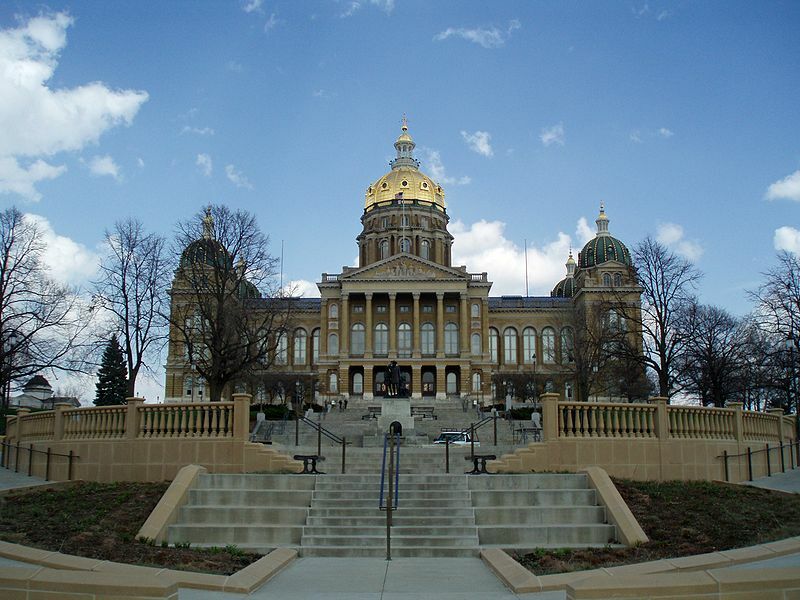 As the capital of Iowa, Des Moines is an exciting city for presidential politics since it the host of the Iowa caucuses. It is always highly ranked on Green Cities lists. In 2010, Forbes ranked Des Moines as the best place for business. The crime rate is well above average, and it is cold in winter. Des Moines is located in the center of Iowa. The average Jan temp is in the low 20s and the average July temp in the mid 70s. Des Moines is home to the Des Moines Metro Opera, Playhouse, Symphony, and Ballet, as well as an arts center and Riverfront Ampitheater. There are dozens of festivals each year. The crime rate is slightly above average in Des Moines, as you would expect in a city of this size. There are several hospitals in Des Moines including Iowa Lutheran and the VA Hospital. Des Moines has an extensive skywalk system downtown, one of the largest in the US.